If you want to prank yourself or your friends you have to try this app! The game is a mix consisting of two parts. The first part is skill based, because you have to pass through different maze levels with a red square trying not to hit the wall. The second part is a prank suprise. 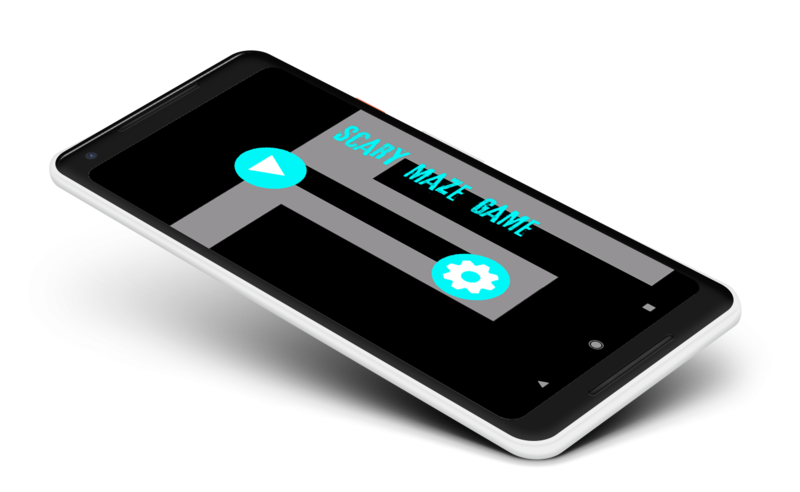 The Scary Maze App is pranking people since June 2014. Moreover, it has nearly 9 million downloads in 145 different countries and more than 61000 user ratings. The recipe for success is that it gets continuously updates and new features. Also it supports older Android versions ranging from Android 4.4 to the latest version Android 8.1. So, if you like the app version of the game you can now play the online version which is available on this website.